Your Beverly Hills Chiropractor" offers a highly skilled team of medical doctors, chiropractors and technicians to make your sports injury rehab a successful, comfortable and healthy experience. Dr. Jacobsen, D.C., Director of Chiropractic Services, founded his private practice in 1984. Beverly Hills Comprehensive Medical Group is the first clinic to offer the resources of an urgent care facility to provide health care combined with the expertise of noted chiropractors, skilled in natural pain relief techniques. This combination of traditional medical and chiropractic techniques will relieve neck, joint and back pain caused by all types of sports injuries. Our clinic uses the most advanced non-invasive and drug-free chiropractic techniques, whenever possible, to achieve successful sports injury rehab. There are a number of potential injuries athletes can face that can result in debilitating neck or back pain. For instance, pinched nerves are a relatively common injury among athletes, as are nerve conditions such as sciatica. With a condition like sciatica, compression of the sciatic nerve (which runs through the lower back) causes sharp, severe pain and even tingling or numbness. This condition can be caused by a number of activities, including falls and impacts during contact sports. 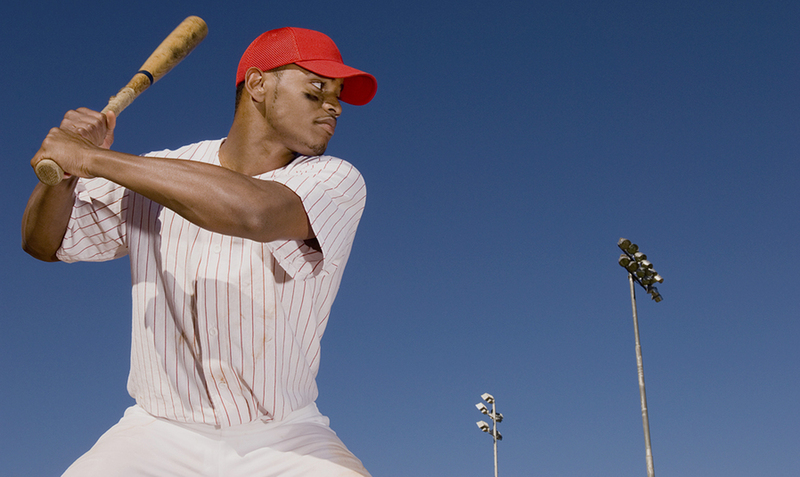 Speaking of contact sports, whiplash is yet another common spinal condition that is relatively common among athletes. Specifically, whiplash usually occurs when there is a heavy impact, such as with another athlete or a solid object. When this occurs, strain is placed on the neck and upper (cervical) spine, causing tearing and other damage to the ligaments, muscles, and tendons. This, in turn, leads to stiffness and pain around the upper back and neck that can keep athletes on the bench. While there are steps you can take to reduce your risk of a sports injury, there is unfortunately no surefire way to avoid injuries altogether. This is especially true in the world of contact sports. Still, by keeping your head up while playing contact sports, you can protect your head and neck while having a better chance of avoiding impacts that could cause injury. And of course, be sure to wear all necessary protective gear at all times while playing. If you're already suffering from a sports injury, the good news is that we offer sports injury therapy here in our office. This therapy may include any number of natural, non-invasive treatments, and all treatment plans are customized to suit the patient's individual needs. Spinal adjustment is a common technique we will recommend for sports injuries, as it helps to correct poor alignment and imbalances along the spinal column. Adjustment can also be effective in relieving tension and stiffness caused by whiplash injuries. This is often used in conjunction with spinal decompression to create negative pressure along the spine, thus treated herniated/bulging discs and even sciatica nerve pain by relieving pressure on the nerve itself.